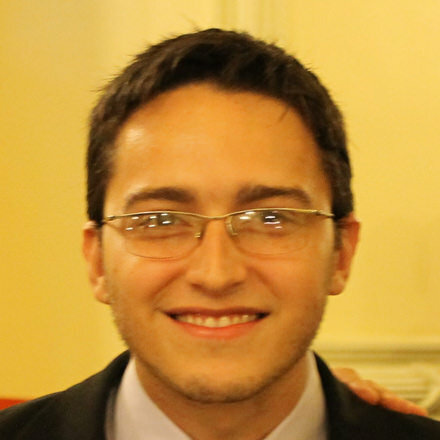 Henrique Rangel is Graduate Student at the Federal University of Rio de Janeiro, Researcher at the Theoretical and Analytical Studies on Institutional Behavior Lab and Law Clerk at the Regional Labor Court in Rio de Janeiro. He is author of several book chapters and articles in various law reviews and newspapers. He is also the Editor of the Journal of Institutional Studies (Revista de Estudos Institucionais), a Brazilian peer-reviewed publication of the Universidade Federal do Rio de Janeiro Law School.